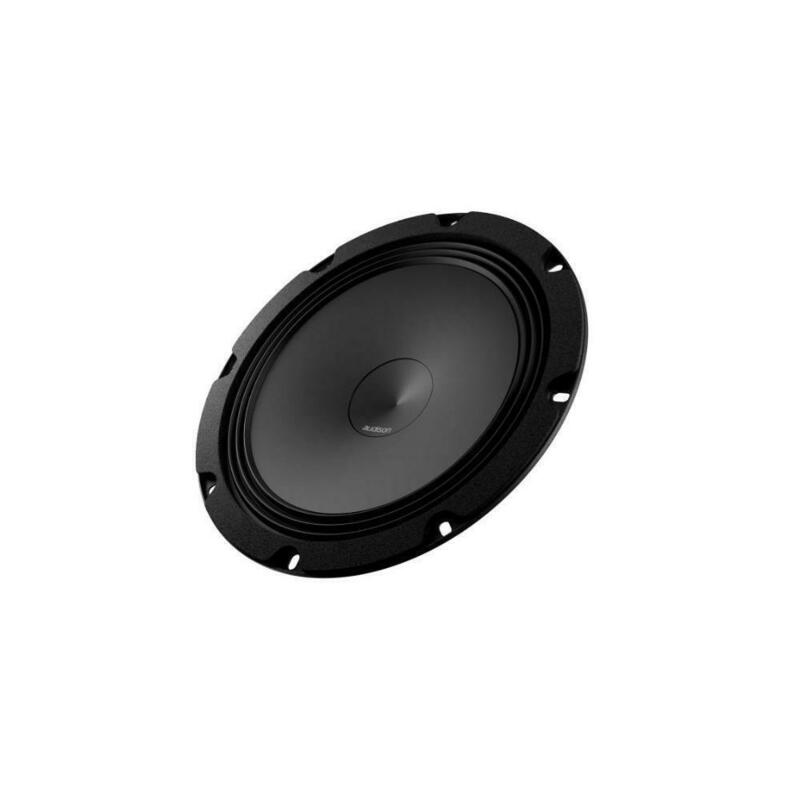 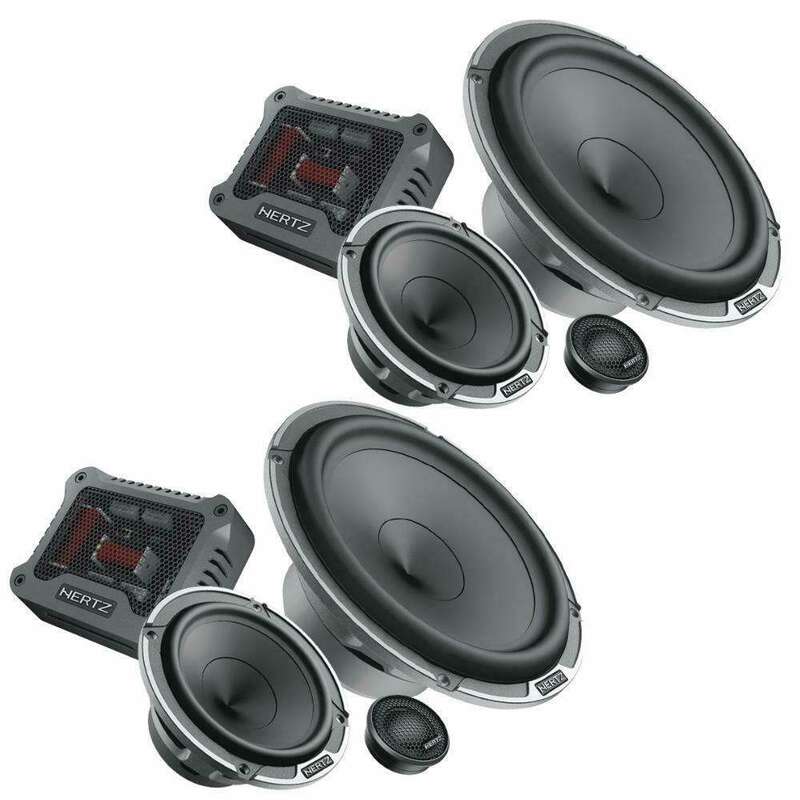 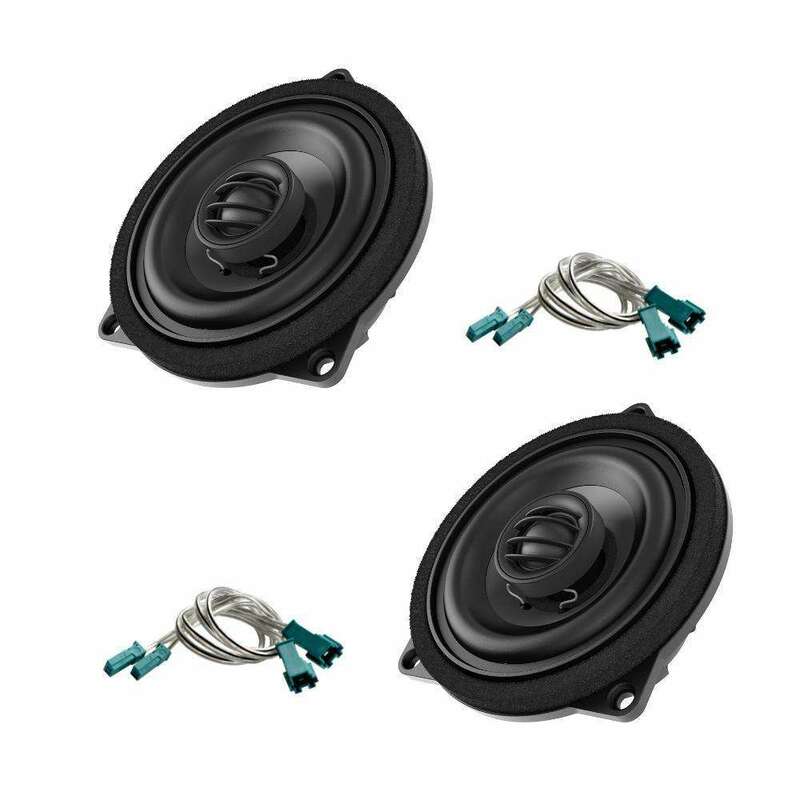 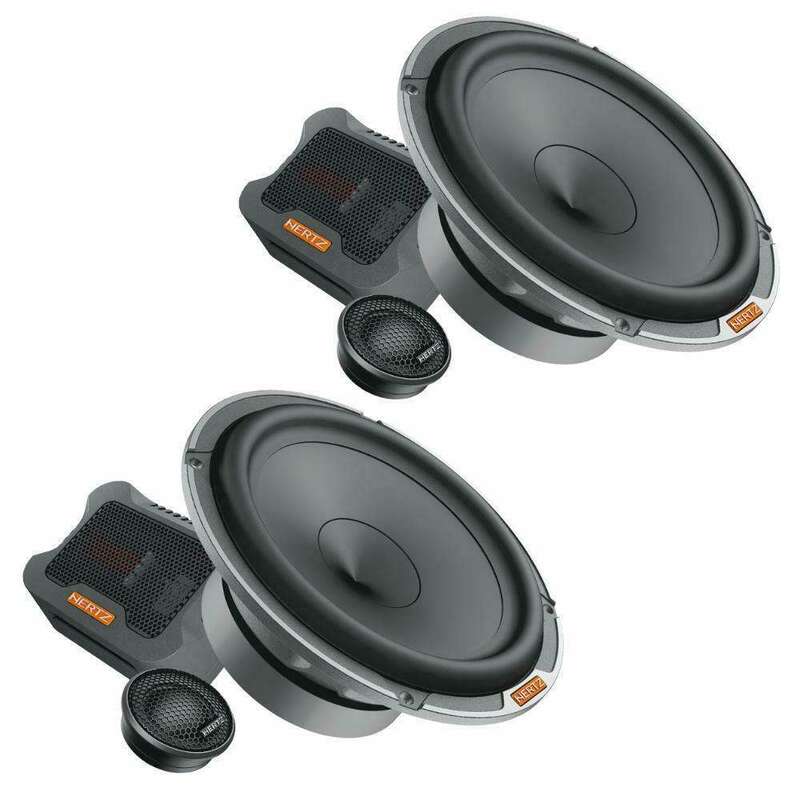 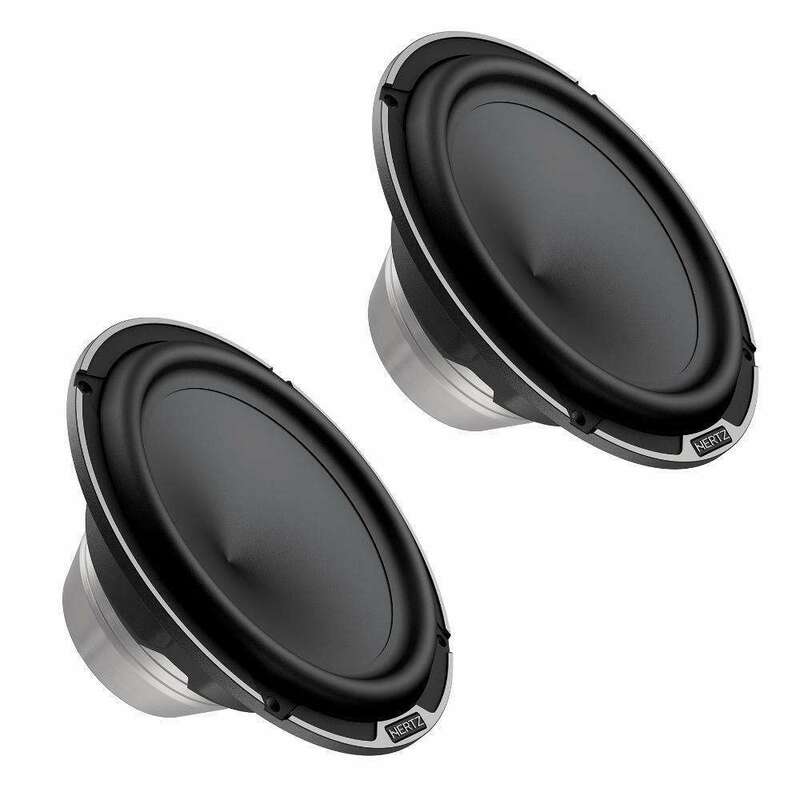 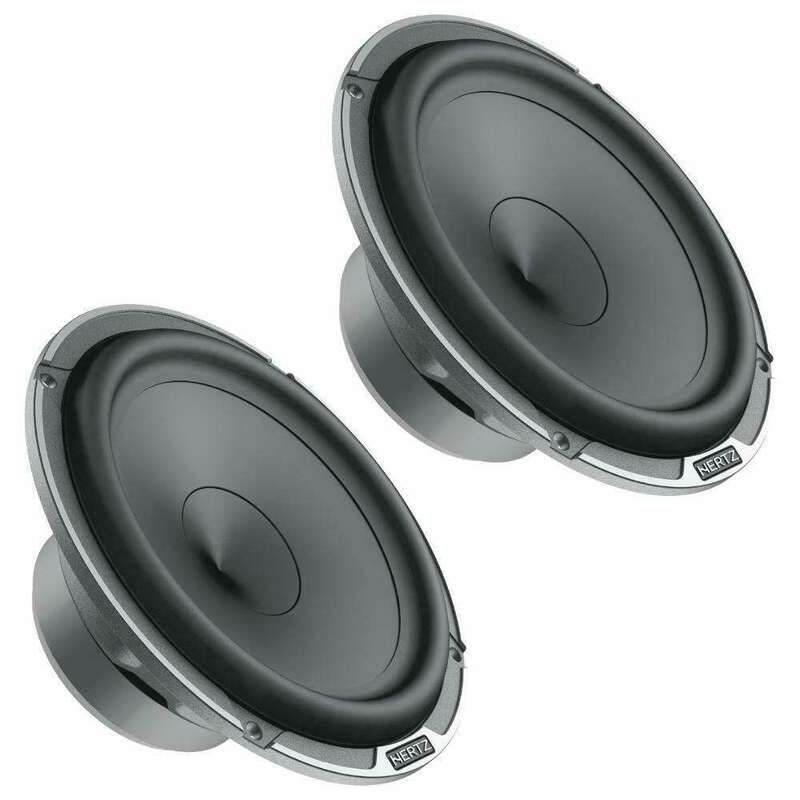 For the vehicles equipped with an 8 inch woofer as standard OEM component, the Audison Technical Department developed the AP 8 which, also thanks to the wide emission surface, provides higher energy in the low frequency range, ensuring excellent performance when the use of a subwoofer is prohibited due to space limitations. 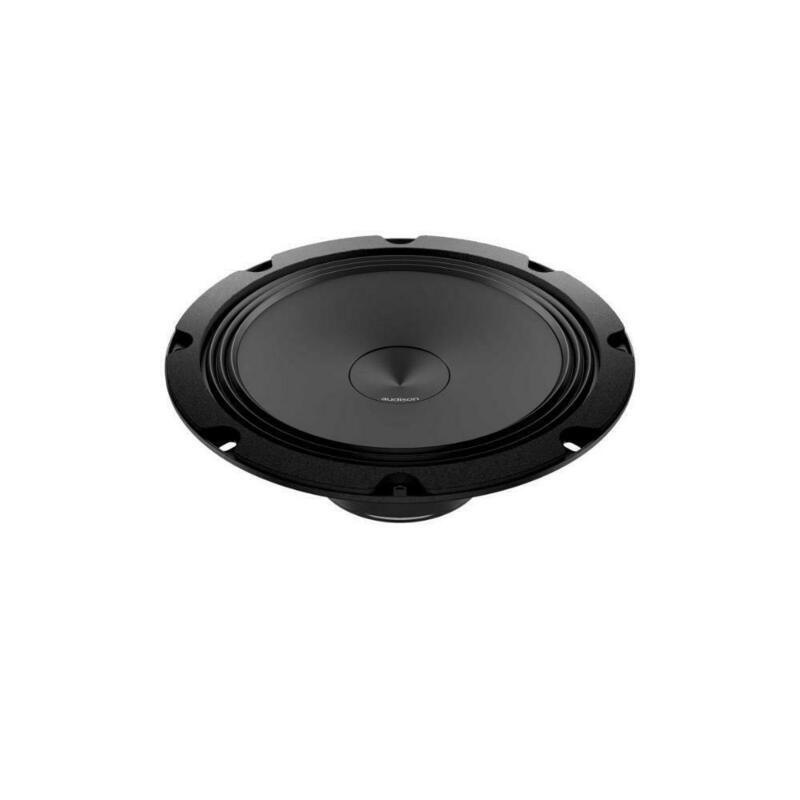 AV 3.0The core of the AV 3.0 midrange is a powerful Neodymium magnetic group: efficiency and linearity make it an irreplaceable component to achieve a fine yet dynamic mid range, while its compact size allows versatile and high-performance installations.Grille included. 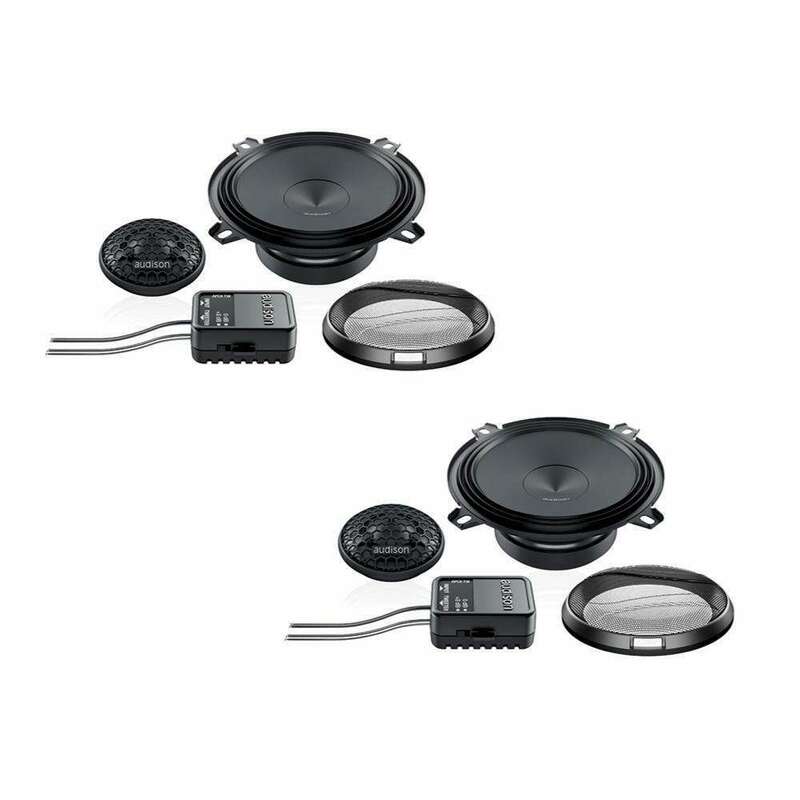 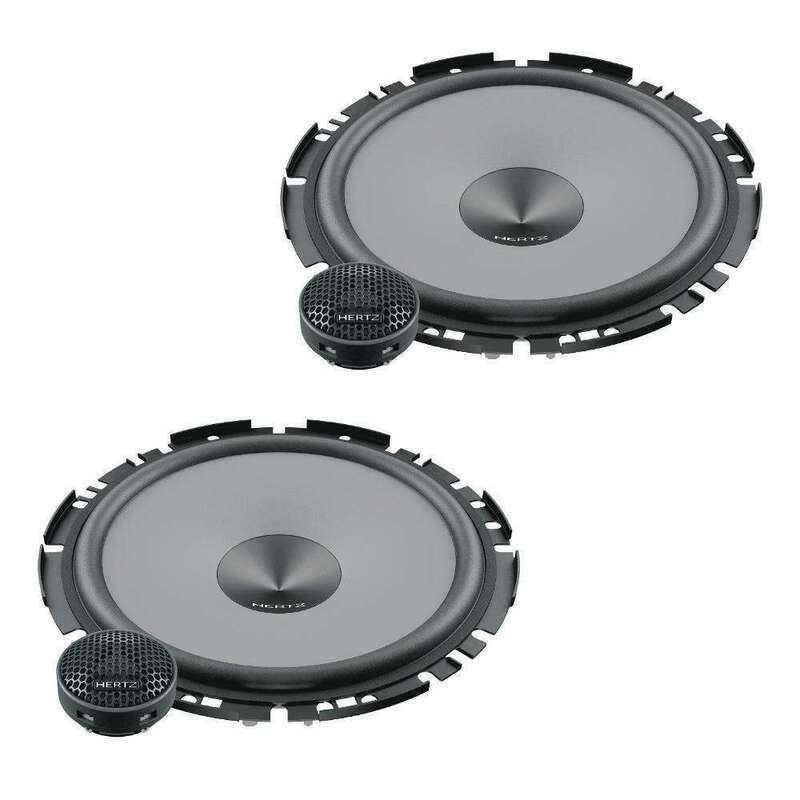 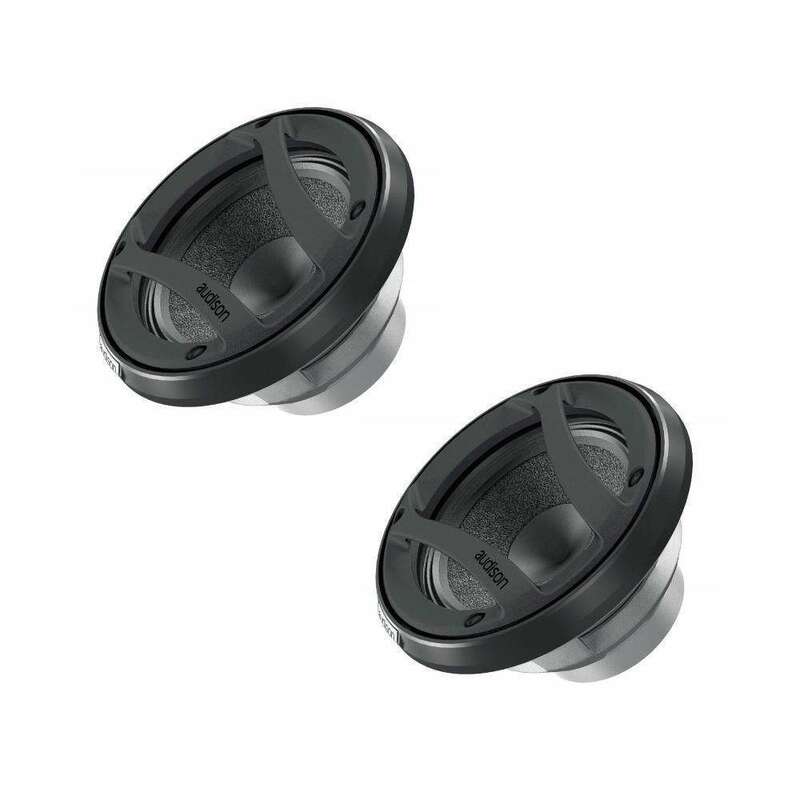 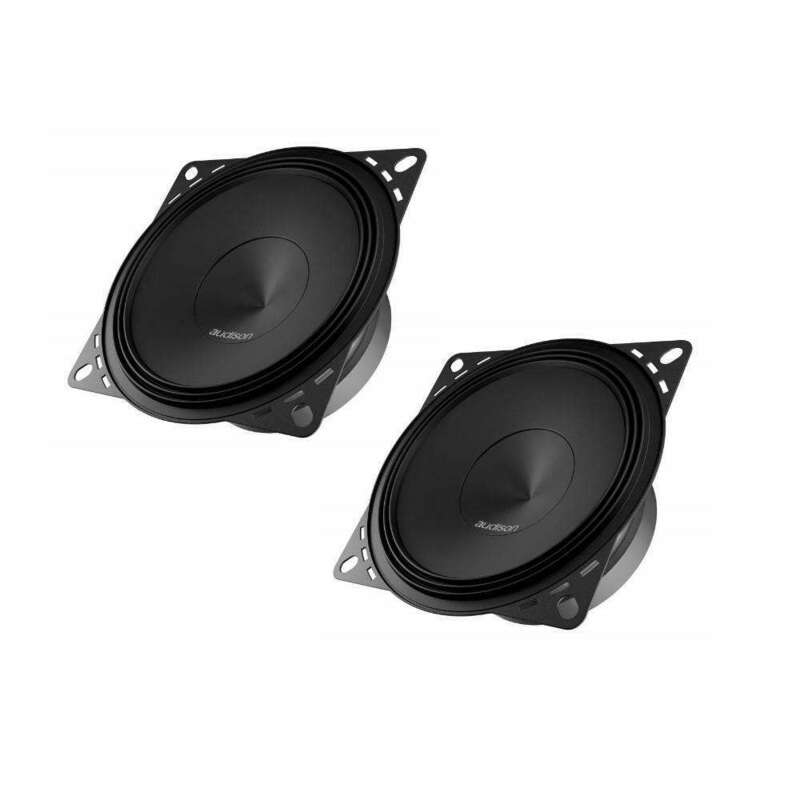 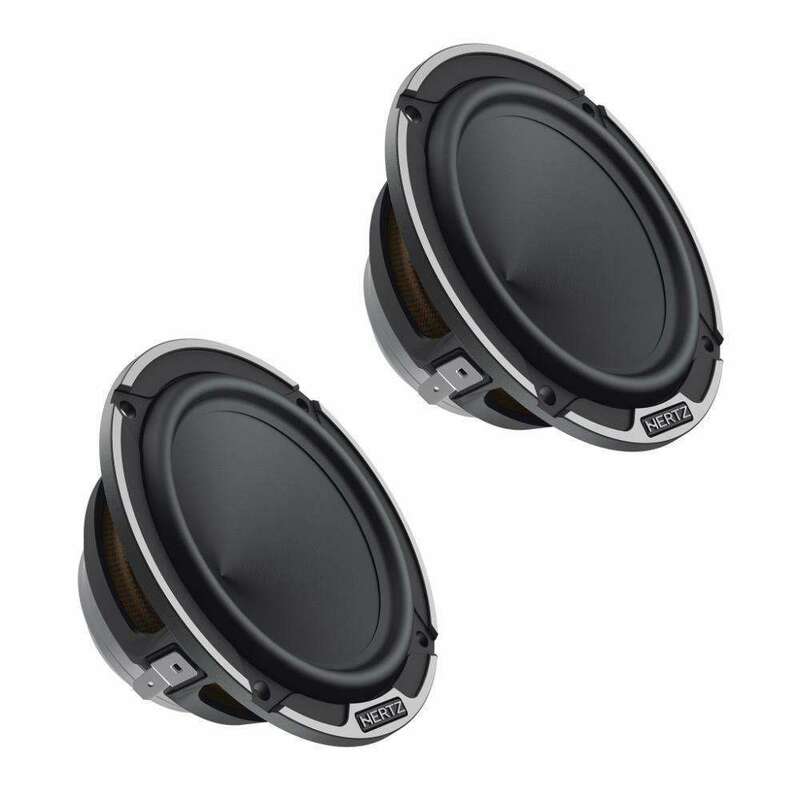 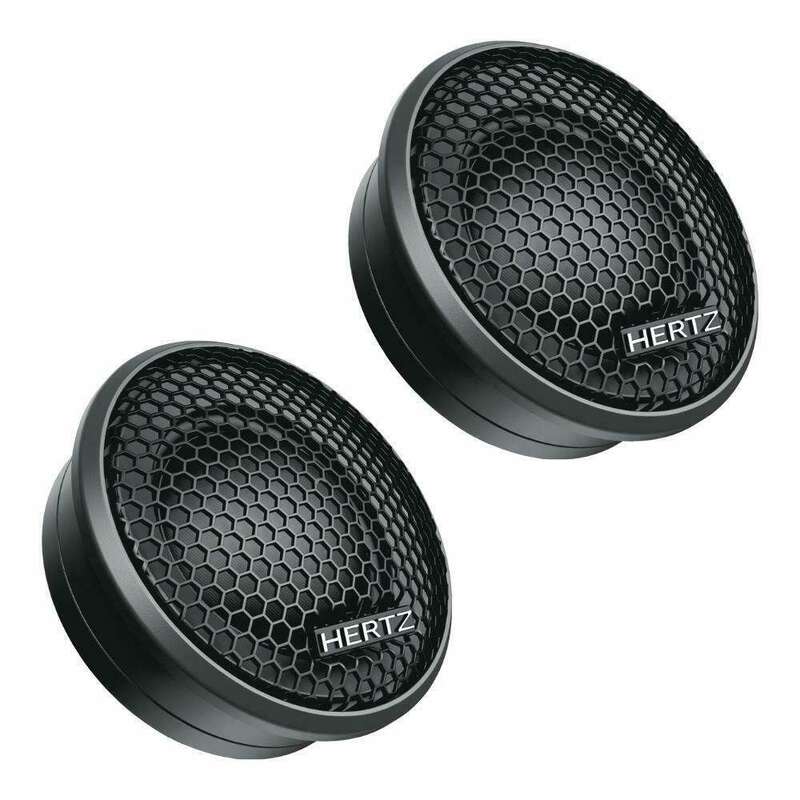 ML 700.3 LEGEND Mid-RangeThe ML 700.3 Legend car audio midrange features the V-cone geometry upgrade, the Neodymium magnet assembly and the threespoke anti-resonant aluminium alloy basket with vented holes. 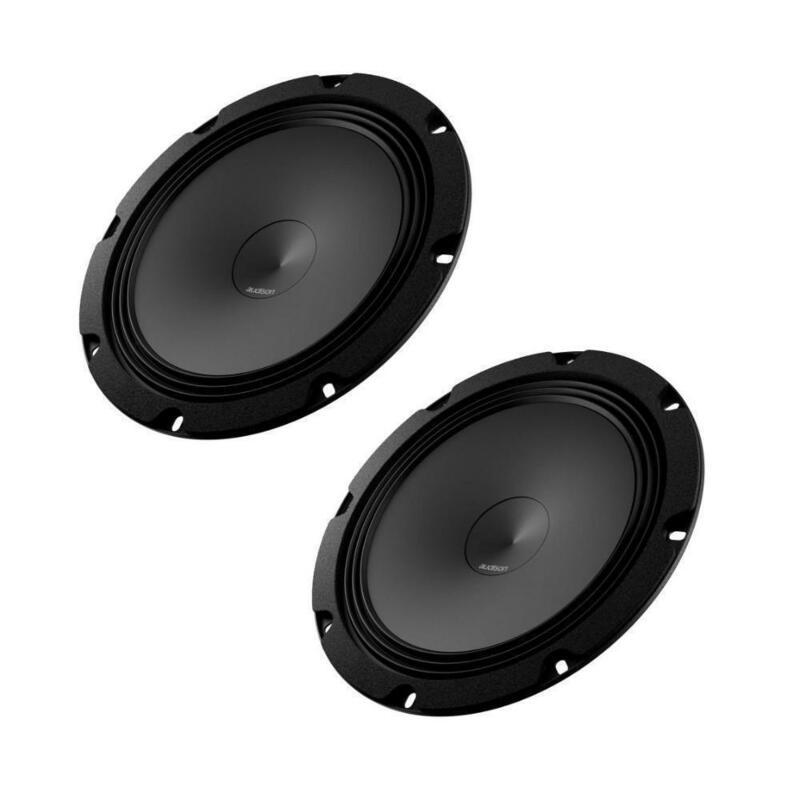 APK 165Two way system features AP 1 tweeter and AP 6.5 woofer. 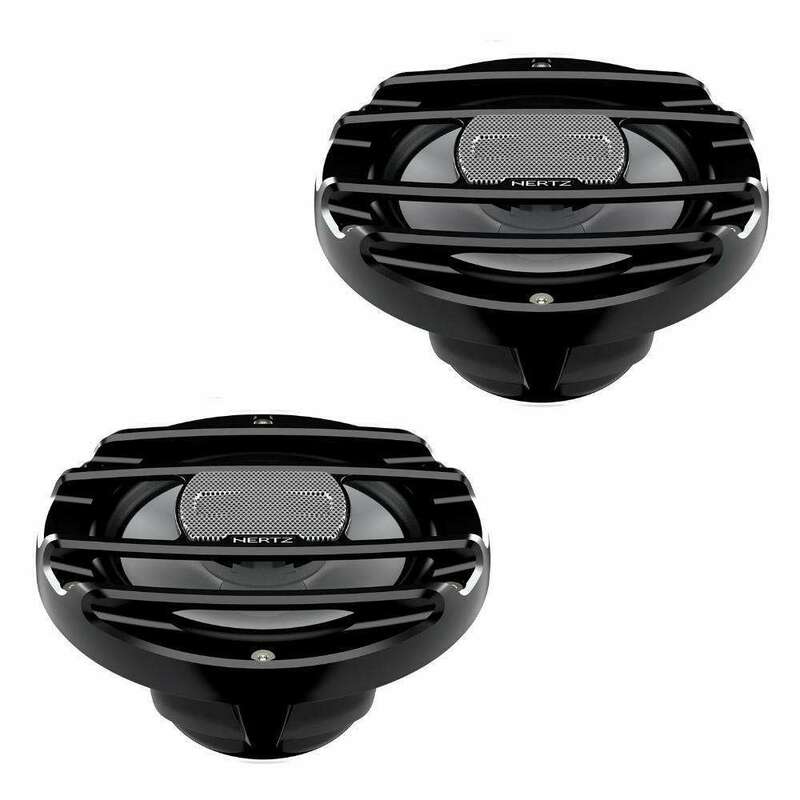 APCX TW crossover features a two-position level selector providing the ability to adapt its response to its two main applications: +2dB if installed behind the OEM grille, 0dB for an A-pillar installation without additional grilles between the tweeter and the listener. 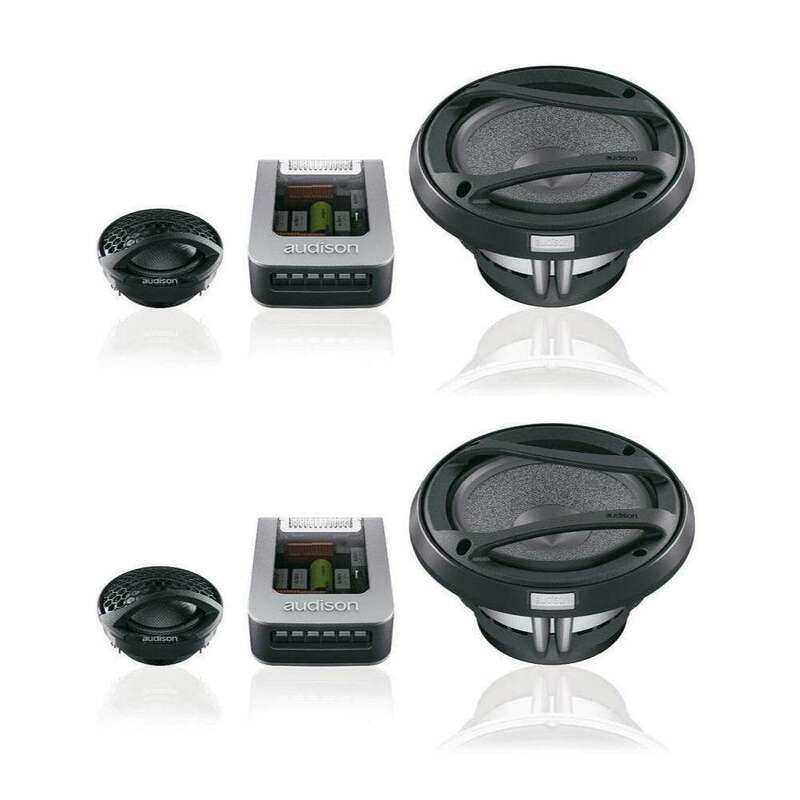 MPK 165P.3 PRO SystemThe MPK 165P.3 car audio speakers system energy in the mid-low range ensures a unique listening experience, creating the ideal set up alongside a powerful subwoofer section.